Off to NT-ware, Germany! | Industry Analysts, Inc.
By Andy Slawetsky – I’m heading to Bad Iburg in Lower Saxony Germany next week to visit NT-ware! 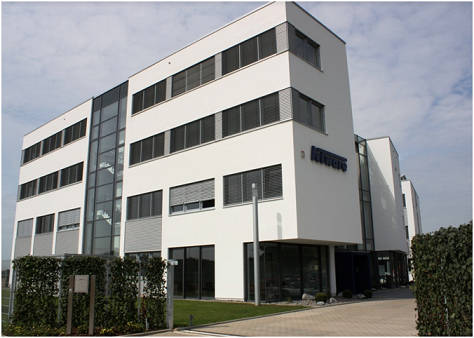 NT-ware now has over 150 at their HQ in Germany and additional offices in NY, Tokyo and Singapore. I’ll be spending time learning more about the print/document management company and their uniFLOW product family, which includes cloud print, scan management, security, tracking and more. Click here to learn more about uniFLOW! This entry was posted in NT-ware and tagged NT-ware, print management, uniFLOW by IA Staff. Bookmark the permalink.